Iranian cyclist Bahman Golbarnezhad has died following a crash in the men’s C4/C5 road race at the Rio Paralympics, Iran’s National Paralympic Committee and the International Paralympic Committee have announced. Golbarnezhad from Shiraz was treated at the scene of the accident before being taken to a local hospital. He suffered a heart attack as he was being transferred to hospital and later died. He was 48. 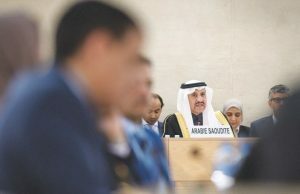 Iran’s NPC announced the tragic news before the IPC issued a statement. 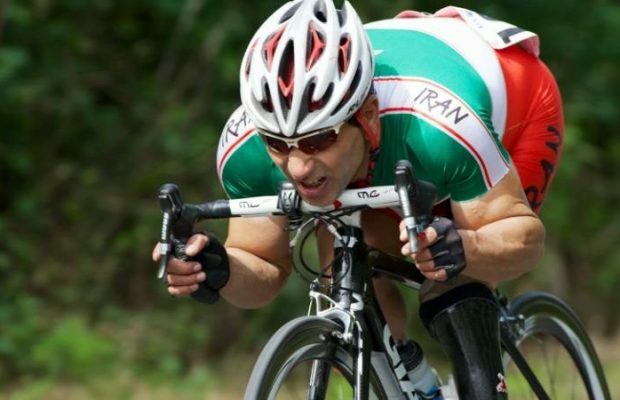 The IPC statement read: “It is with deep sadness and regret that the International Paralympic Committee (IPC) confirms the death of the Iranian Para cyclist Bahman Golbarnezhad following an accident in this morning’s (September 17) road race at the Rio 2016 Paralympic Games. “Golbarnezhad, 48, was involved in a crash at around 1040 (1440BST) on the first section of the Grumari loop, a mountainous stretch of the course. 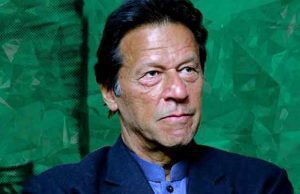 “The athlete received treatment at the scene and was in the process of being taken to the athlete hospital when he suffered a cardiac arrest. 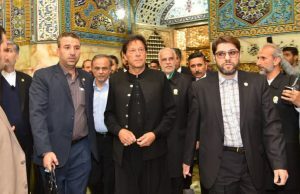 The IPC statement added: “The athlete’s family who are in Iran was informed this afternoon and the Iranian team was brought together in the Athlete Village earlier this evening and told of the news. 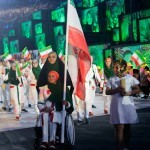 The IPC said the Iranian flag has been lowered to half-mast in the athletes’ village. 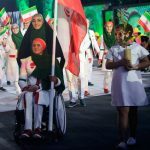 The Paralympic flag will also be flown at half-mast in the Paralympic Village and at the Riocentro venue where Iran on Sunday play Bosnia and Herzegovina in the sitting volleyball gold medal match. A moment of silence will be held during Sunday night’s closing ceremony. 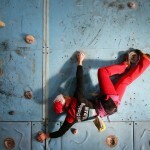 Saturday’s race was won by Daniel Abraham of Holland, with Brazil’s Lauro Chaman second and Andrea Tarlao of Italy third. The Vista Chinesa circuit – which included a treacherous descent where Holland’s Annemiek van Vleuten crashed into the curb, sustaining heavy concussion – was not part of the Paralympic course. IPC president Sir Philip Craven said: “This is truly heart-breaking news and the thoughts and condolences of the whole Paralympic movement are with Bahman’s family, friends, and team-mates as well as the whole of the National Paralympic Committee of Iran. Rio 2016 organising committee president Carlos Nuzman said: “This is very sad news for sport and for the Paralympic movement. 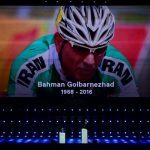 Brian Cookson, president of cycling’s governing body, the UCI, added: “I am devastated to hear about the death of Iranian rider Bahman Golbarnezhad. 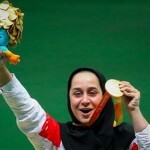 Realiran offers condolences to the family of the Golbarnezhad and Iranian sport community.